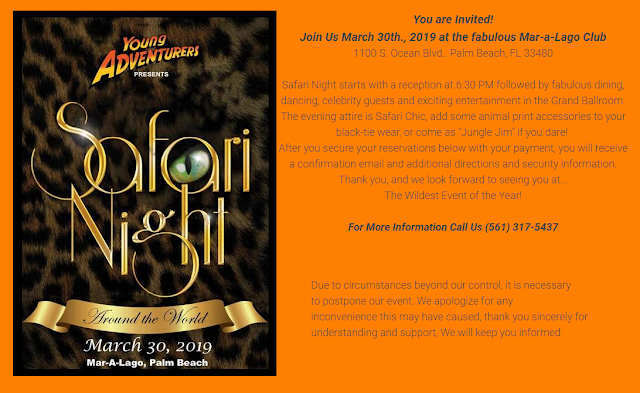 The Safari Night event at Mar-a-lago was to be held tonight, but it has been postponed with no new date for the event given. No doubt the event was cancelled because Trump decided he needed another golf vacation at Mar-a-lago. It wouldn't look good if Trump was at Mar-a-lago at the same time as Safari Night. 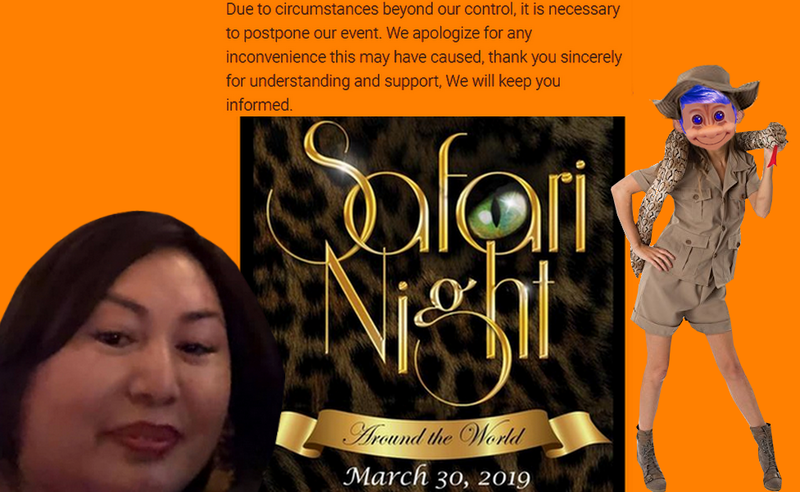 You have to wonder though, if the concern is over all the negative publicity generated by Cindy Yang selling ticket packages and access to politicians at last year's Safari Night? Or because Cindy was selling ticket packages to this year's events...because her guests would actually have access to Trump. 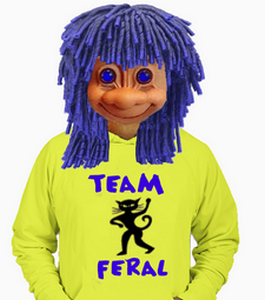 The Young Adventurer's charity was to be the recipient of profits from tonight's event. The promotion for Safari Night on their website, with the cancellation is down below.